Our mission is to create and foster a spirit of understanding among all people for humanitarian needs by providing voluntary services through community involvement and international cooperation. Funds raised at our events are used for a variety of causes in our community. See Service Activities page for a partial list of organizations we supports. For more information, contact us at grimeslionsclub@gmail.com . The Grimes Lions Club is famous for our annual pancake breakfast held on Saturday morning during Governor's Days. The breakfast is open to the public. A free-will offering is collected. Menu items include pancakes, french toast, scrambled eggs, and sausage links. Coffee, orange drink and milk are also served. The breakfast is held at the Grimes Community Complex between the hours of 6:30 am and 10:00 am. 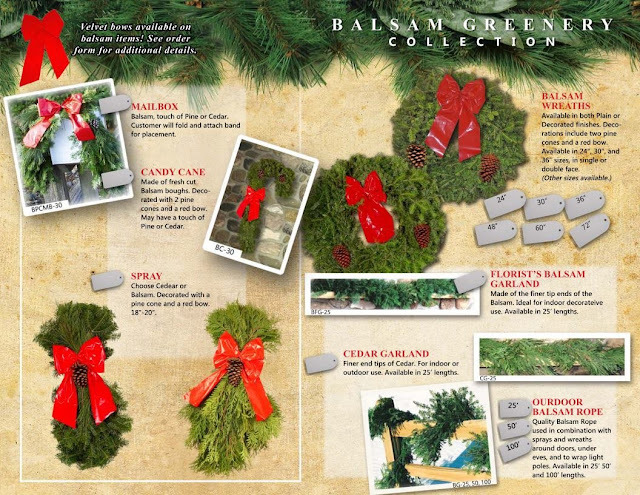 The Grimes Lions Club sells Christmas greenery each year. Items sold are wreaths of various sizes, swags, grave blankets, candy canes and rope. All items are live evergreen. Brochure of products available can be viewed here . Sales begin in October and run through early November. All items are delivered to your door the week of Thanksgiving. Sales are normally conducted door-to-door throughout town. Orders can also be placed via email by contacting the us at grimeslionsclub@gmail.com or through Facebook. The Grimes Lions Club holds four or five biscuits and gravy breakfasts each year. The breakfasts are open to the public. A free-will offering is collected. Menu items include biscuits and gravy, french toast, scrambled eggs, and sausage links. Coffee, orange drink and milk are also served. The breakfasts are held on Saturday mornings at the Grimes Community Complex between the hours of 6:30 am and 10:00 am. Check the home page of our website or follow us on Facebook for announcement of dates. The Grimes Lions Club periodically holds a raffle. The first prize is a $150 Fareway gift card. A second prize of a $100 Fareway gift card is also awarded. The raffle is normally held in conjunction with Governor's Days. Tickets are sold at the Grimes Fareway on the Saturday before Governor's Days and during the Governor's Days activities at Waterworks Park. Tickets are also available at our Pancake Breakfast. Tickets cost $1 each or 6 tickets for $5. Drawing is held at the conclusion of Governor's Day. Join us at the Pancake Breakfast or find a Lion at any of the Governor's Days activities to purchase your tickets. Although this place is probably not cheap, but they are centrally located, have fabulous staff and delicious food, and most importantly, the best views of the city. I would definitely recommend this event space Atlanta for any kind of fancy event – all my friends talked about throwing parties here only. Information on this page is property of Grimes Lions Club. Simple theme. Powered by Blogger.